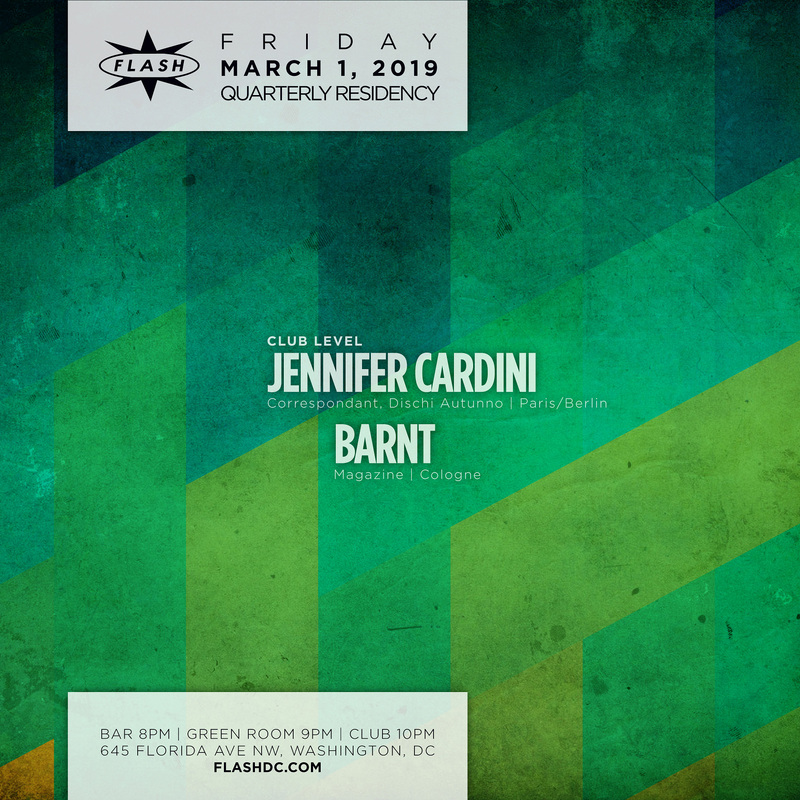 Jennifer Cardini long since outgrew Pulp –the Parisian club where she first made her name –and set off on a mission to take her vision of house music to audiences around Europe and beyond. Over the course of a career spanning of fifteen years, she has delivered DJ sets fusing techno, electro and disco at the world’s most prestigious clubs (Panorama Bar in Berlin, De School in Amsterdam, Lux in Lisbon, Good Room in New York) and hottest festivals (Melt, Nuit Sonores, Burning Man).Yet her dancefloor philosophy is reflected not only by her sets and the music released on her labels, including electro imprint Correspondant and the more indie oriented Dischi Autunno but also by her engagement in support of the LGBT-community. Based in Berlin following six years in Cologne, Jennifer Cardini continues travelling all around the world transmitting her love for music to us through the dancefloor! German artist Barnt is one of the few new faces in the electronic music scene whose tracks turn established formulas against the grain. "Geffen" on Cómeme became an instant classic after its release in spring 2012, leading many DJ's end of year polls.His debut album "Magazine 13. ", released on his own label Magazine in 2014, is "an unusually heartfelt testament to techno's emotive potential." (Pitchfork)That year also saw Barnt releasing the massive club hit "Chappell" on Will Bankhead and Joy Orbison's Hinge Finger label. "Few tracks are as immediately recognizable from the moment they inch into the mix – and so effectively uniting as it tears out of the soundsystem." (Resident Advisor)Being regarded an exceptionally well-skilled DJ, Barnt has been invited to major clubs and festivals in over 40 countries during the last five years.